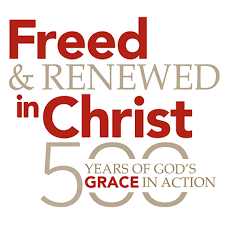 Thank you for joining us in celebration of 500 years of Reformation! 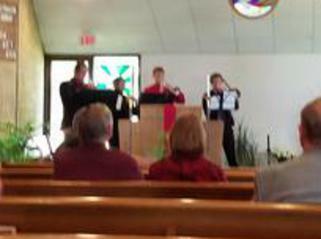 Our afternoon service had lots of music, sharing of faith and a call for the community to join together. After, we shared good food and good conversation. Thank you to everyone involved, whether by planning or donating time and resources, it was a fun and uplifting time to celebrate unity and history. 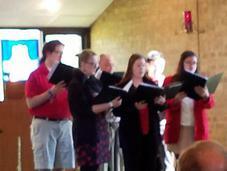 Special thanks to our musicians, both instrumentalists and choir! We appreciate the time it took to practice and prepare to be able to provide such beautiful sounding music. These volunteers gather together each football season to Feed the McNeese State Marching Band were honored for all of their hardwork! Each season, they feed about 100 band members for each of the home games.There are those who grill, those who assemble the box lunches, those who help with drinks and condiments, and those who give hugs. 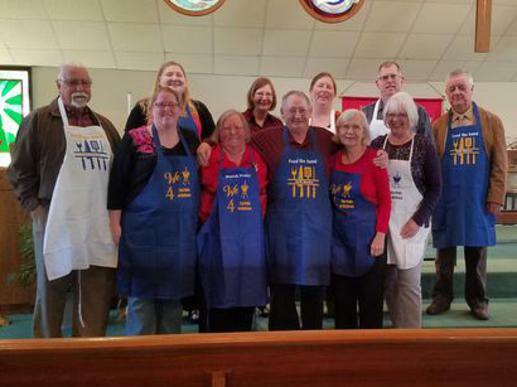 Every one received an apron in appreciation for their great contributions! All are invited to share God's love with us. 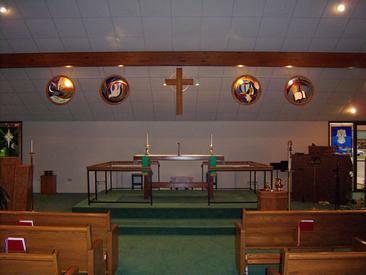 As a church, we are joyfully dedicated to helping our community in many ways. We have several local groups who use our facilities as a meeting place, we feed the Pride of McNeese Marching Band during home football games, and collect donations for the hungry and the homeless. 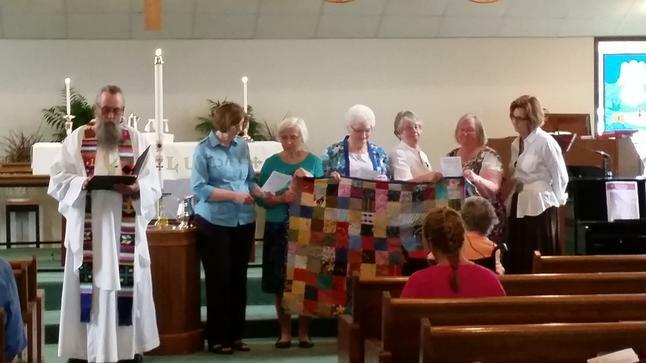 Our own quilting ladies create quilts to send to those in need. We continually seek ways to share God's love with others. 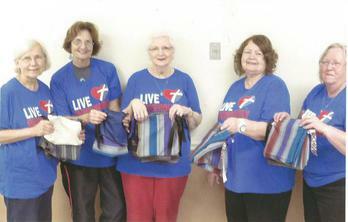 After hearing Meredith Brasseaux speak about her Heart for the Homeless project, members felt moved to help her. 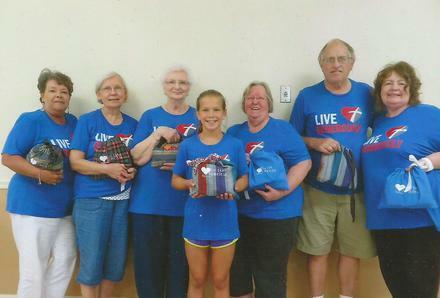 Several members donated supplies, time and skills to help her create several dozen bags for her to hand out to those in need. 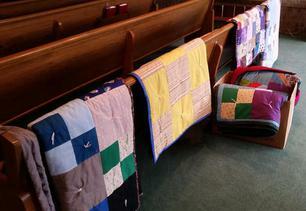 The quilting ladies created these beautiful quilts. 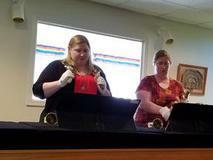 They were blessed during a special ceremony to bring their new owners warmth and comfort during difficult times. 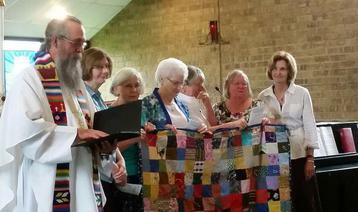 The quilts were then sent to Lutheran World Relief to be distributed.